before 1986 that is not a convertible, is already endangered, with a few models that may be extinct by 2020. We lost the only two 1983 Executive Limos and the Canadian Caravelle will be next. All this is due to a lot of factors, besides government incentives to destroy all old cars forever. 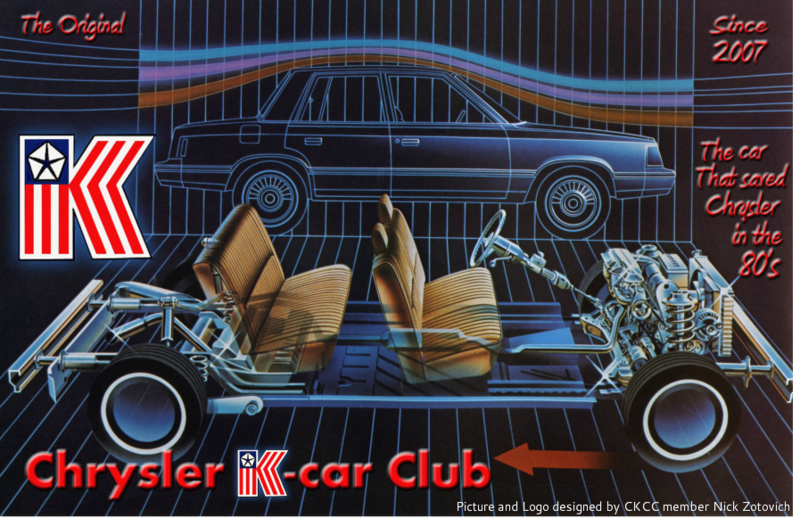 Take heart, your car will be all the more rare and valuable and we at the CKCC will ensure at least every model has a survivor for 2020 and beyond. Only around 30,000 cars are on the road now, with only a few late models used as daily drivers. Half the survivors are convertibles. Most are garaged low mileage cars now or a yard ornament. IS NOT RESPONSIBLE FOR THESE FIGURES. THESE ARE ESTIMATES.